Way back at the Game Developer's Conference just over a year ago, NVIDIA announced the SHIELD Android TV. While the presentation included streaming PC games and NVIDIA's GeForce NOW (formerly GRID) streaming game service, the announcement also focused on full-version PC games that would be getting full Android ports built especially for the SHIELD's high-powered Tegra X1 hardware. We've seen precious little of that - few of the big-name games first announced with the SHIELD have come to fruition aside from Doom 3 and Metal Gear Rising. 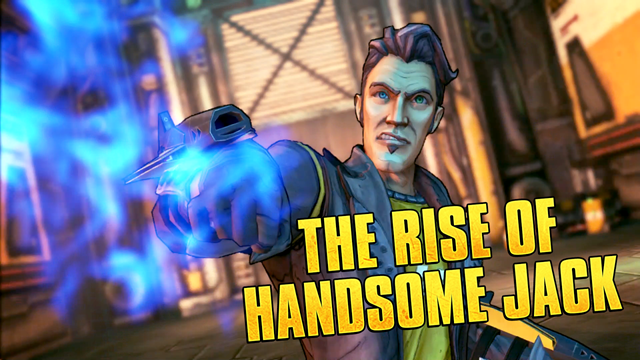 But today we get perhaps the most impressive game from the original announcement: the latest entry in the Borderlands series. Borderlands: The Pre-Sequel slots in between the original and Borderlands 2 chronologically, and it's now on the Play Store. You can buy it for the SHIELD Android TV - and only for the SHIELD Android TV - for fifteen dollars. 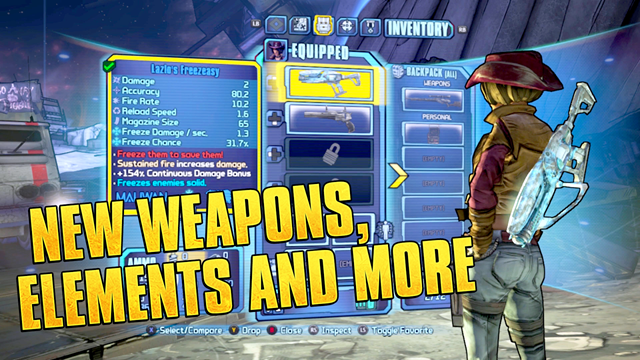 Borderlands is a mega-popular console and PC franchise thanks to the successful fusion of Diablo-style RPG loot grinding and solid first-person shooter mechanics. The well-integrated co-op mode, which supports up to four players for simultaneous missions, doesn't hurt either. It's all set against the backdrop of a sarcastic sci-fi universe that contrasts pleasantly with most super-serious shooters available today. 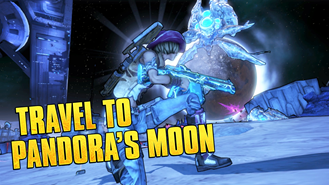 The Pre-Sequel uses the graphics and shooting engine of Borderlands 2, which was cutting-edge when it launched in 2012, and adds in a few interesting elements. Because the story takes place on a small moon instead of a planet, players will have to use oxygen packs to manage breathable air in outdoor spaces. The lower gravity also adds some fun thanks to big jumps and special attacks. 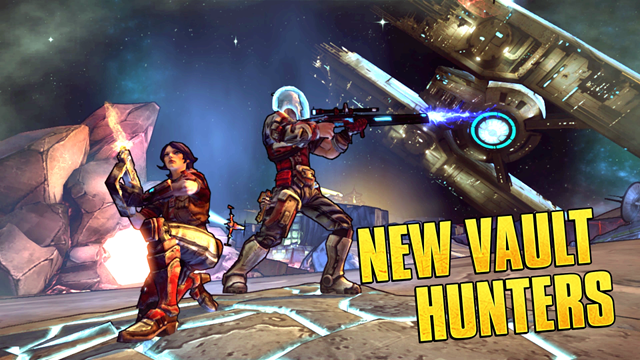 Throw in four new vault hunters, all with unique abilities and play styles, and there's plenty to keep you entertained. Oh, and Pandora's moon Elpis is basically Space Australia (go Space Broncos!). 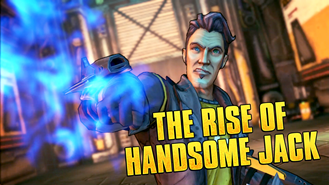 When The Pre-Sequel landed on PCs and consoles it was criticized for being more of the same, but it's easily the most technically advanced shooter available on the SHIELD right now. 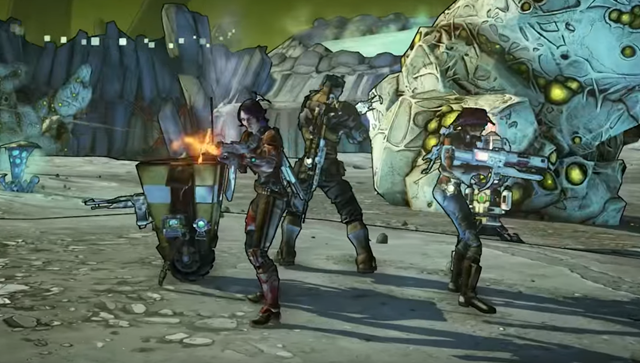 If you haven't experienced Borderlands before, this is an economical way to get into the action - The Pre-Sequel is still forty bucks on Steam. 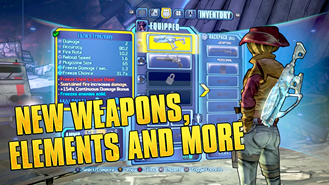 The Android version appears to have some lower-resolution textures compared to the PC version, but the shooter-looter gameplay and online co-op are intact.